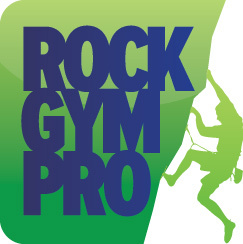 If you need to email a report to a staff member or partner you can do so through Rock Gym Pro without having to download a file and send an email with the file as an attachment. In the Data Entry main window, click Reporting and then select General Reports to bring up the Reporting window. Select the type of report you wish to generate and click Generate Report; select the date you wish to create the report for and click OK. This will generate the report. At the bottom of the report, click the Email Report button. Enter the email addresses you want to send the report to, separating multiple addresses by line. Click Send to send the email. The report will be sent as text within the email suitable for review. Once sent, click Close to close the report and Close again to exit the Reporting window. TIP: If you need to send an Excel file so the recipient can work with the data you will want to instead download an Excel file and send it as an attachment in an email.